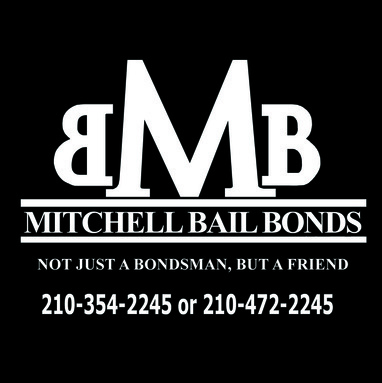 A bail bond is a contract between a court and a bail bond agency for a criminal defendant to appear in court. After the defendant has appeared for their court date, the liability on the bond is waved. However, if the defendant does not appear on their court date, the co-signer, along with the defendant is liable for any bond fees, court costs, collection fees, bounty hunter fees, etc. Generally, arrangements are made to meet a co-signer at a specific jail or office. Once the fee is paid and the necessary paperwork is signed, the bail bond agency post the allotted bail bond. Do I get my money back after the defendant goes to court if I hire a bail bond company? No, any money paid to a bail bond company to secure the release of an inmate from jail for court appearance is non-refundable. How long does it take for an inmate to be released. It is hard to say, because there is no set time. Generally, most jails release inmates within two to four hours. Will a judge set bond on weekends? If I co-sign on a bond and the defendant does not show up for court, what am I responsible for? The co-signer has the obligation of financial liability. You will be financially responsible for the repayment of costs assessed to the bond agency. What if I have a warrant for my arrest? If you or someone you know has a warrant for their arrest, we may be able to help you by posting a satellite bond. Just show up at our office along with your co-signer to sign all required documents and make a payment prior to completing a walk-through service. Most times this process takes 30-45 minutes, depending on current processing time.